My play group and I absolutely LOVE this game. 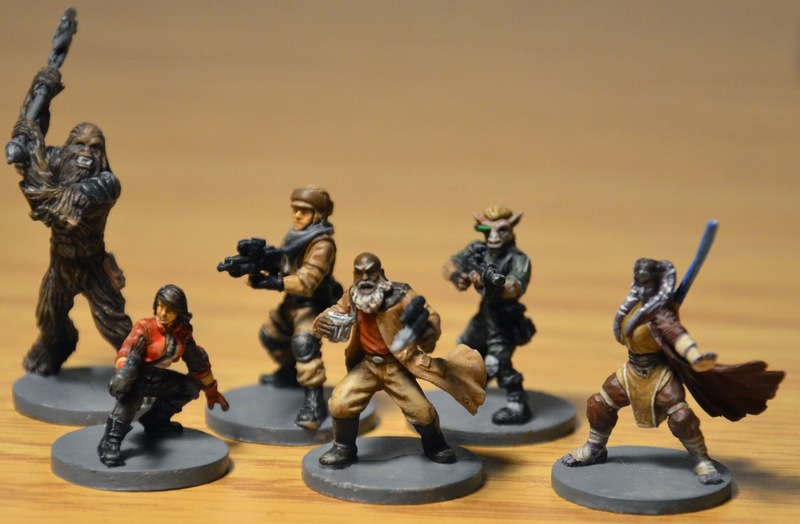 My latest blog post on WWPD discusses all of the cool bits and pieces that come with Imperial Assault and showcases my husband’s fantastic painting work . Please check out out! Photo credit: Andrew Yates. Painting credit: Rob Turner.